so we place attentive listening at the heart of our consultancy. As Certified Executive Coach by Marshall Goldsmith Stakeholder Centered Coaching, we are Guaranteeing Measurable Results in Leadership Development on a Global Scale. “Ilker is an exceptional coach and mentor. He has the ability to make transformation and change happen which can lead to exceptional results for groups and individuals.”, Marcus Börner, Founder, and CEO of OptioPay Group. 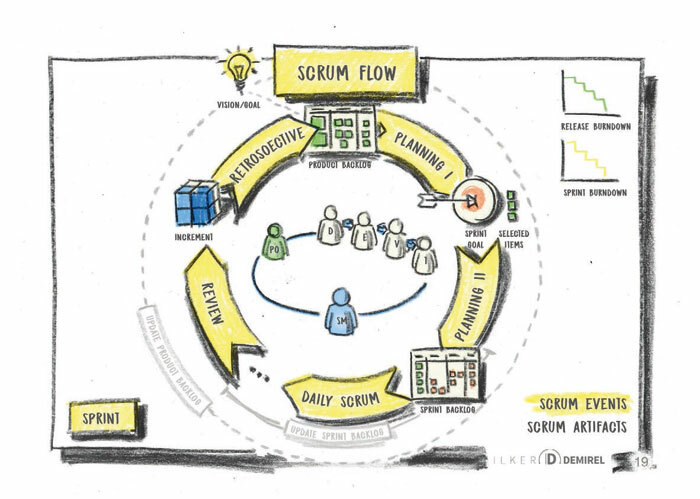 “Ilker has been supporting Swarm64 in our change process to an agile organization using the Scrum methodology. Ilker’s friendly persistence in following “the responsibility process” and his resilience against challenges and setbacks have been instrumental to the success we are seeing. Thanks to Ilker’s contributions, we have been able to develop a shared leadership culture in which each team member accepts responsibility and takes the initiative for our joint goals. Swarm64 became a much stronger organization through working with him. I strongly recommend Ilker’s work.”, Dr. Karsten Rönner, CEO swarm64, Entrepreneur, and Investor. 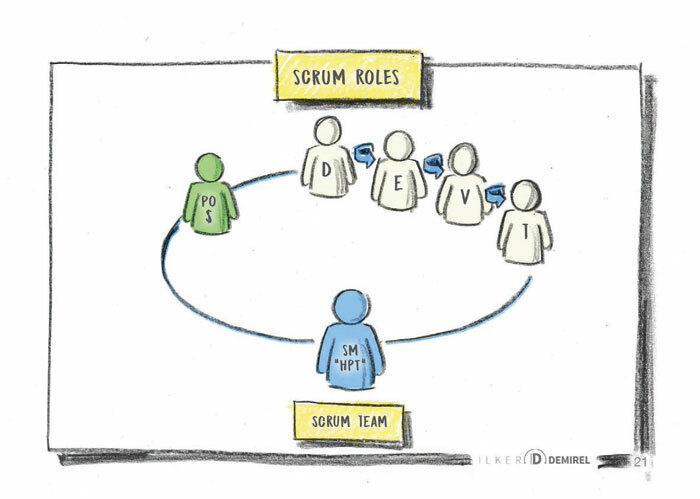 Scroll through an abstract of Ilker Demirel’s “Illustrated Scrum Guide” here. You can download this abstract as a PDF file. The complete 96-page booklet can be ordered as softcover book in four-color printing. 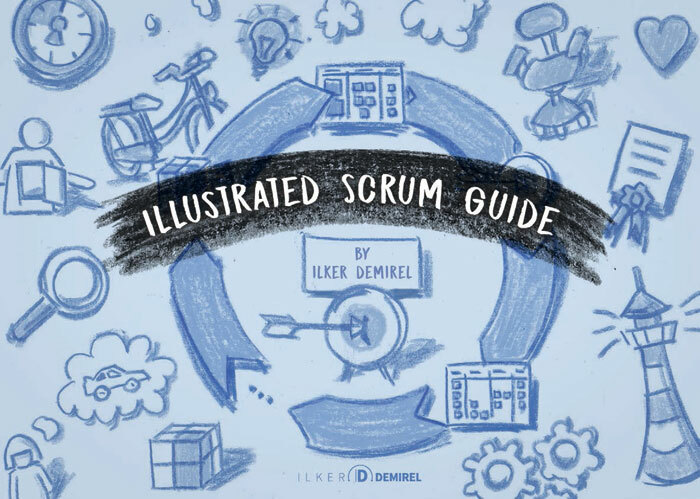 You can download and use the free booklet “Illustrated Scrum Guide” as you like. Please enter your name and email address to which we will send you an email with the link to download the PDF. By entering your e-mail address, you agree to receive the free newsletter “Insights on Leadership”. You can unsubscribe at any time. 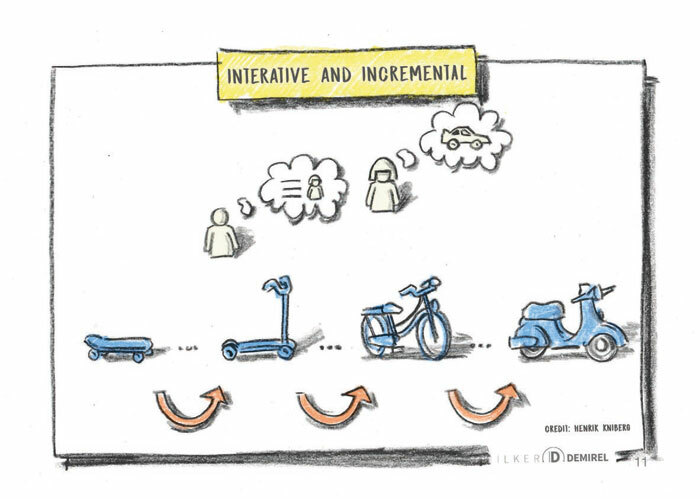 Agile Transformation requires courage and paradigm change. Both courage and paradigm change combined with deep know-how in tools and techniques and especially with Leadership and Coaching skills can lead to a sustainable positive result in transformation. 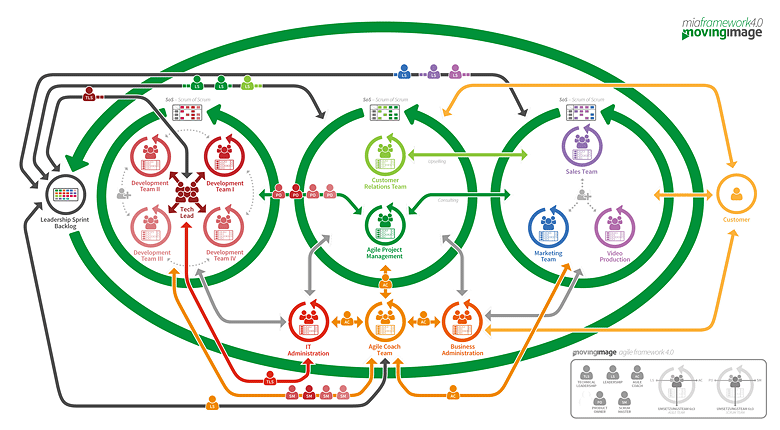 Scrum-Framework acts as the ground Tool for the transformation, on top the Large Scaled Scrum (LeSS) is built. 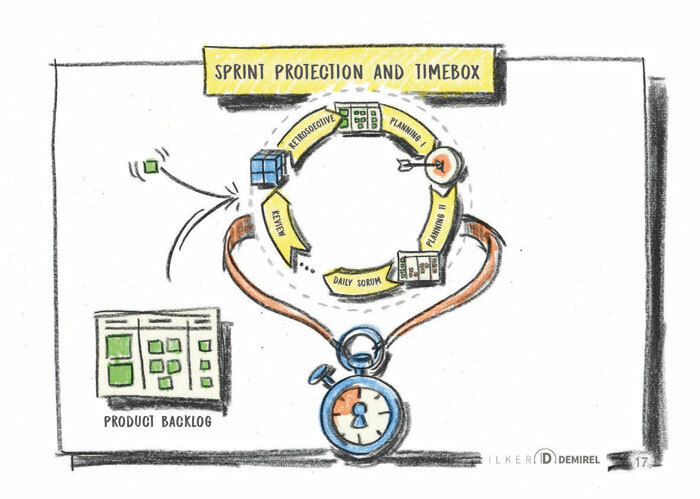 Through the internalization of The Responsibility Process ® and Coaching, we will create together your Agile Organization with your own Scaled Scrum Framework. Below you can find an example of agile way of working at movingimage, which is a result of our cooperation. movingimage is constantly updating their way of working by inspecting and adapting. In the blog of movingimage, you can find the latest updates on miaframework and agile way of working: mia.movingimage.com. 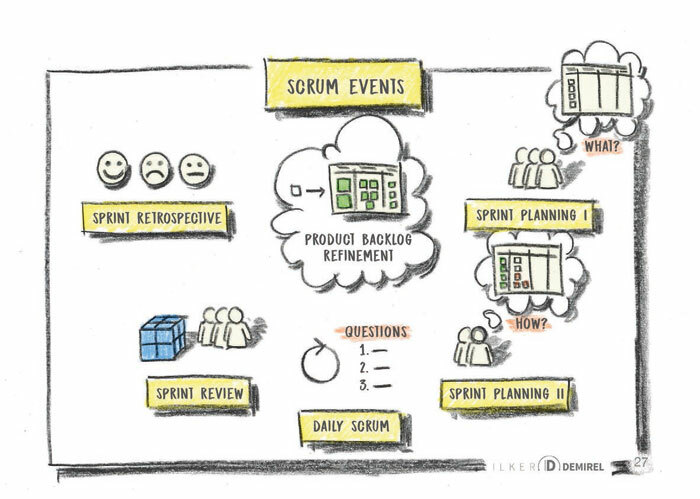 The foundation of a “working” agile organization relies on high performing self-organized teams. Self-organized Teams need time and adequate coaching so that the team members do not need to be another person or wear masks when they enter the company. The wholeness is key to employee happiness and engagement. 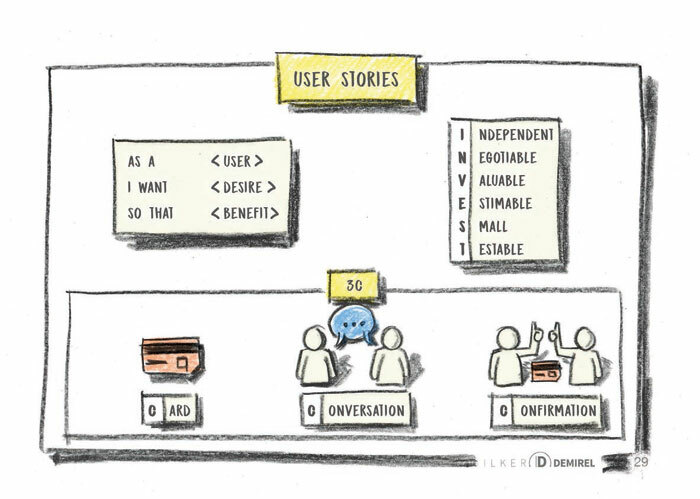 We build this trustful environment where the people are in focus. With our new tool, you can measure your team’s effectiveness, trust level and how the responsibilities are shared towards a common goal, to create an outcome that counts. One of the building blocks of trust is demonstrating and living integrity as a leader. 1) Call the things as they are, tell the truth and check whether your reality is the same as the others. Show honesty. 2) Equally apply the agreements to everyone, whatever they are. Bring high attention to fairness. 3) Communicate clearly and leave the right impression, as you have originally planned to do. Live authenticity. All those three steps will lead to an integer behavior. This behavior is one of the growing seeds of a plant full of trust. Good leaders have good teams; great leaders have great teams. A trustful environment helps a team to focus its energy on the goal. Uncertainty and skepticism about the team members’ genuine intentions are one of the factors that can distract the focus. 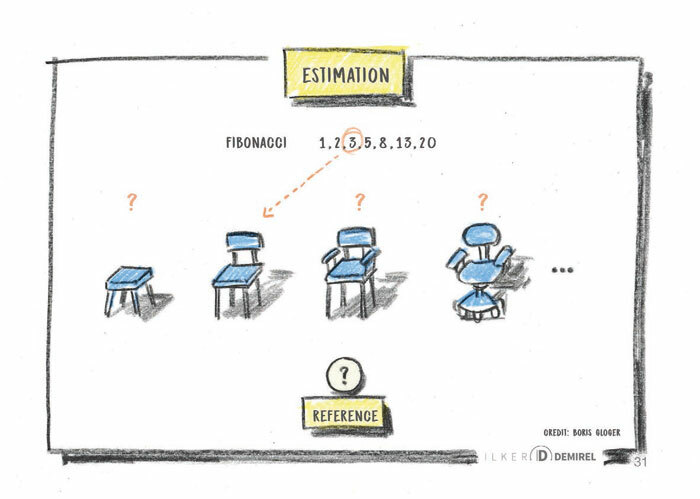 That creates unnecessary questions, gives a lot of food for interpretation and inference. We do not need to lose the groups valuable energy in climbing the ladder of inference. Clarity on why do we work with the team, how do we work and what do we want to achieve, helps. 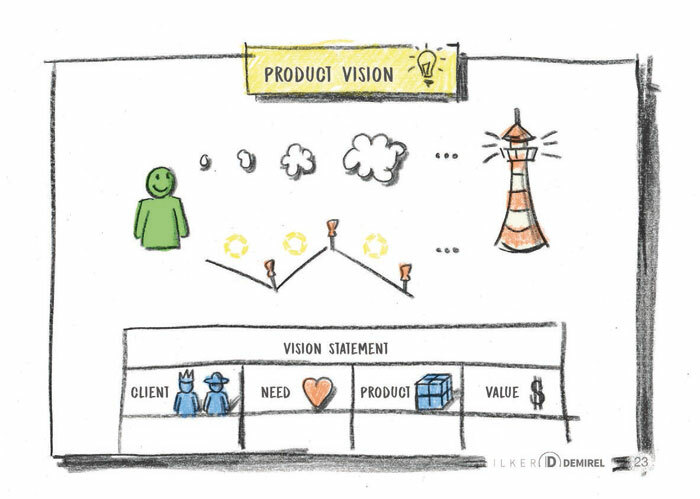 The dialogue about the plans of the team members increases the confidence level of the team. As a leader, first, share your intention with your team. And then listen what others have to say. 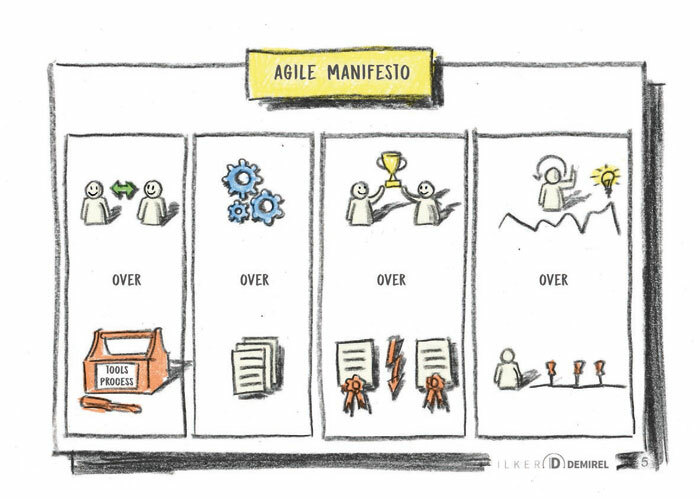 How to deal with “cultural mismatch” and “lack of agile mindset” while moving towards agility. Many organizations are experiencing hard times making the agile way of working as their “working style.“ Among the other reasons, for not being able to sustain the agility in the organization, the main reason is the “cultural mismatch.“ Furthermore, we hear also that the lack of “agile mindset“ is the primary cause of failure in agile transformation. Here is a way to deal with this complexity. First of all, agility means being able to act from multiple types of consciousness. 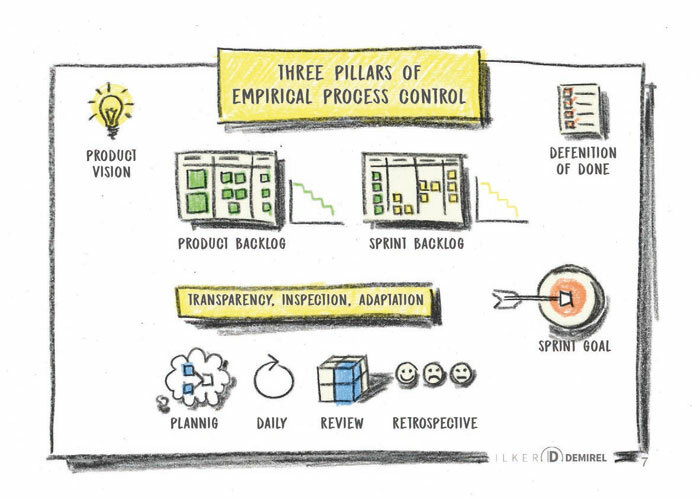 What are the consciousness levels an agile organization has to have? 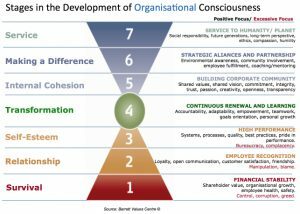 What defines the organizational consciousness? Employees. Sure. But the role-model of a leader is much more relevant. An organization can not operate in a higher consciousness then its leader or leadership team. Here is the point: The Leadership style requires alignment with the consciousness levels of an agile organization. Those levels go hand in hand, and it requires a reasonable level of reflection to keep them working together. We can not accept from teams to be high performing and self-organized overnight after visiting 2-day Agility Training. 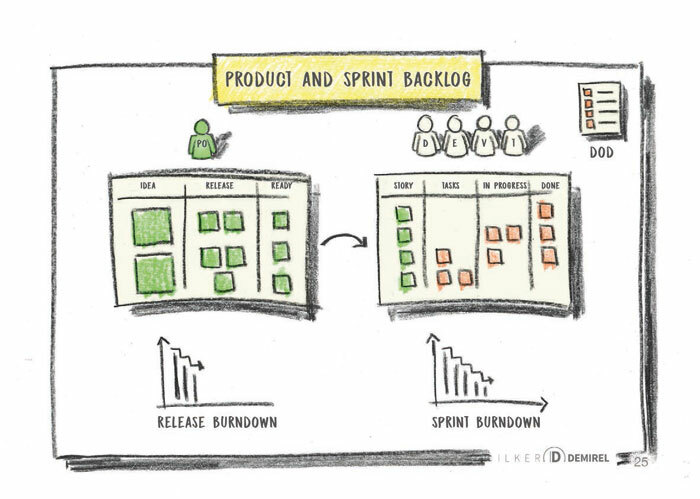 Even worse, we expect young people to become an Agile/Scrum Master/Coaches and building high-performing teams just after the training. Without mastering the behavior at “Relationship“ level, teams can hardly produce consistently high-quality results. 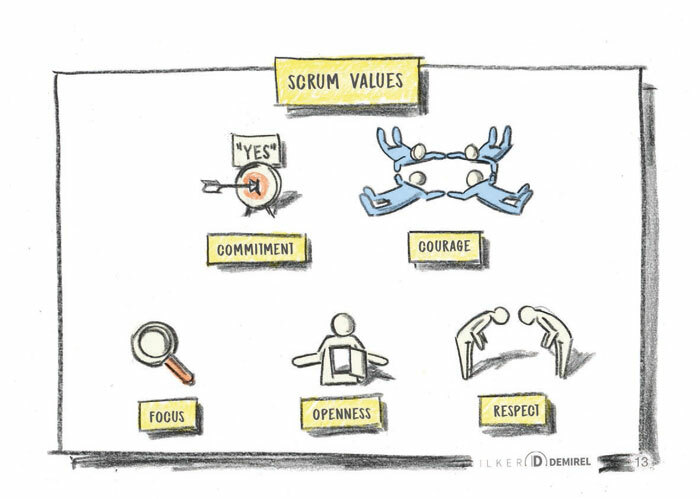 There are ways to deal with agile culture and agile mindset in a way, which allows us to take valuable steps towards our goals by making the status transparent, inspecting and adapting. See the gaps in organizational, leadership and employee level. Focus on structure and 1-2 behavior to change and follow-up in a disciplined way. What we assess, we can address. Agile way of working and nurturing agile mindset is mainly the “Value Driven Leadership” with the high level of Self-Awareness knowing from which LeadershipMindset® we operate. https://en.ilkerdemirel.com/wp-content/uploads/sites/2/2016/12/logo-ilker-website.png 0 0 Ilker https://en.ilkerdemirel.com/wp-content/uploads/sites/2/2016/12/logo-ilker-website.png Ilker2018-05-01 17:58:412018-05-01 21:41:55How to deal with "cultural mismatch" and "lack of agile mindset" while moving towards agility. “There are always options and we are free to create and chose,” is Ilker’s empowering motto. He believes cultural transformation in an organization is both measurable and possible but only through individual behavioral change. Ilker maintains that courage and curiosity are foundational to learning and re-forming mind-sets that pave the way for the change leaders desire to see in their leadership style. His coaching expertise also includes leadership presence, cultural change management, and agile leadership. Ilker creates a productive and safe coaching environment through intentional and unbiased listening. He coaches leaders to increased self-awareness through cultivating calmness. He then challenges unhelpful behavior with a humor that activates forward movement toward positive change.